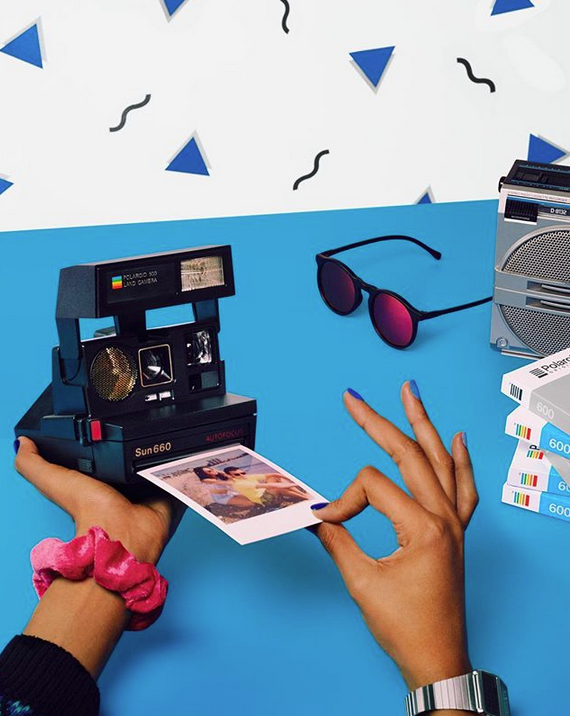 So are you as excited as we were when we heard The Original is back? 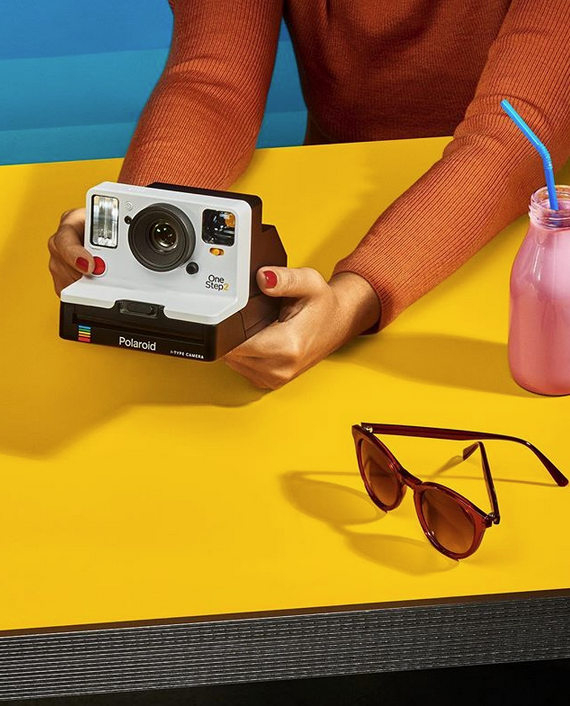 The people behind the Impossible Project are launching a new brand, Polaroid Originals, bringing back a classic on Polaroid's 80th anniversary with the new Polaroid OneStep 2 camera. 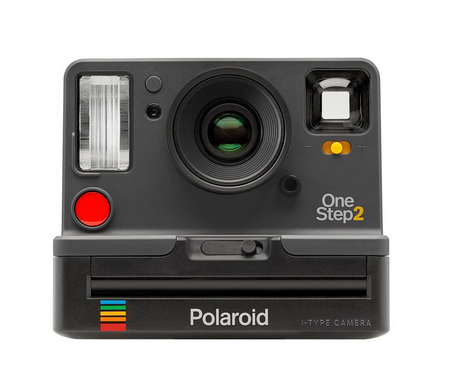 Blending classic design with contemporary style, the OneStep 2 is an analog instant camera for the modern era. 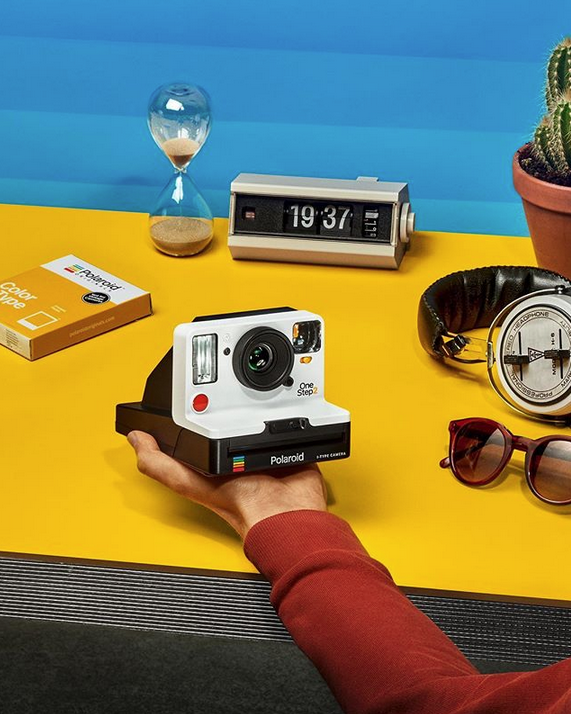 Inspired by Polaroid's original OneStep, the new camera is updated to create a simple, easy-to-use instant camera that works straight out of the box. With a high quality lens and a powerful flash to give you great photos every time, it also comes with a long-lasting rechargeable batter whichy means you'll always be ready to shoot. 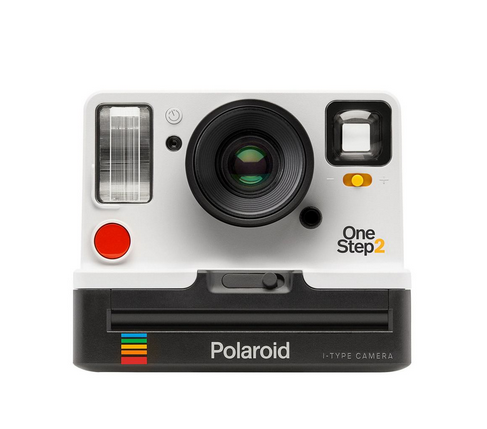 They also have a nice easy price of $99 (USD). Pre-order for a release date of October 2017.